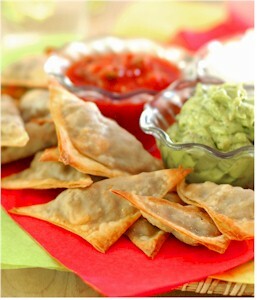 Here are some nice appetizers to serve to your friends and family as you celebrate Cinco de Mayo. 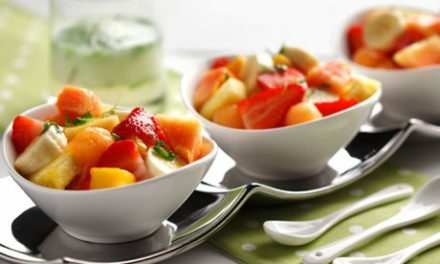 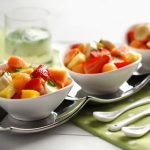 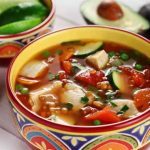 These recipes include nutritional information, like carbohydrates, to make diabetes meal planning easy. 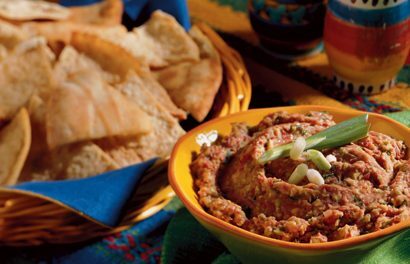 Recipe for Baked Beef Empanadas from our Appetizer recipe section. 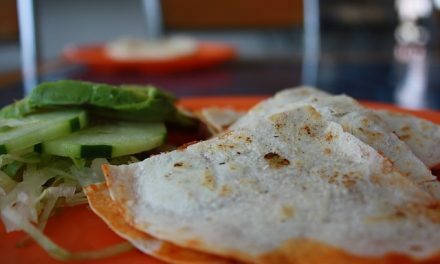 Recipe for Spinach and Sun-Dried Tomato Quesadillas from our Appetizer recipe section. 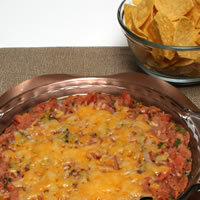 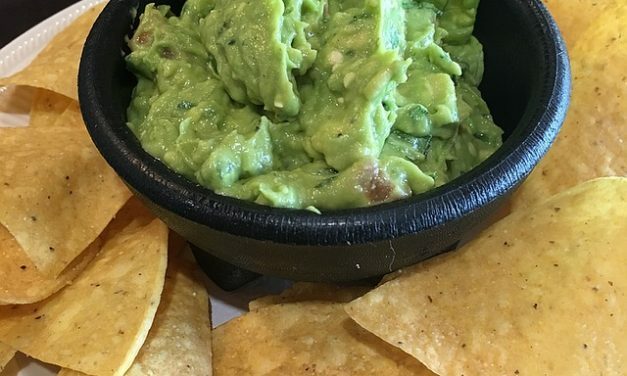 Recipe for Guacamole from our Diabetic Newswire recipe section. 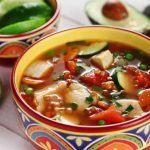 Recipe for Tomatillo Soup with Fresh Tuna from our Soups and Chowders recipe section. 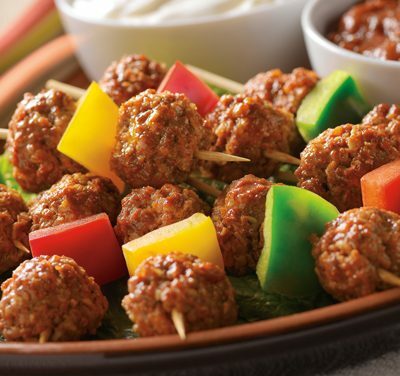 Serve with a crisp salad for a soup-and-salad meal. 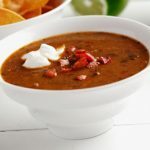 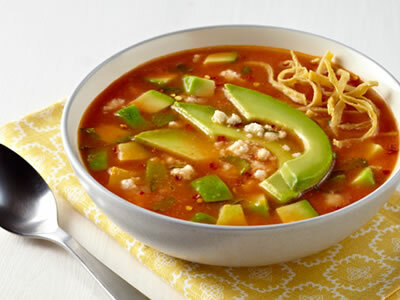 Recipe for California Avocado Tortilla Soup from our Soups and Chowders recipe section.